Irrigation Automation Systems gives you the ability to manage your farm from anywhere in the world. Remote Control: Wirelessly control irrigation systems from anywhere in the world 24/7 365 days a year. No need for additional software, computers or data storage: Our system is in the cloud so there is no need for you to install software on your computer, make updates or buying expensive computers or hard drives to store data. Download your data: All data is available for download and custom reports can be generated from 3rd party software packages such as “MS Excel”. Runs without power: Our systems run autonomously as programmed in the event communication is temporarily lost continuing to protect the crop. We provide unparalleled service, repair and replacement of failed components for all of our systems and same day service in Massachusetts. data plan covers the cost of the cell charges, the cost of (5) nines reliability of the server which allow you to connect with your irrigation system anywhere in the world where you have an internet connection (smart phone, internet ready tablet, PC and Laptop). 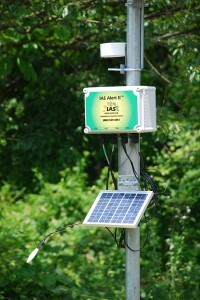 The regular data plan includes the cost of seamlessly updating the IAS control software. Along with all invisible backups multiple times a day. You never have to worry about the version of software you have and if it will be compatible with what you had. We offer training with every AAS, AAS Electric and AutoLift system we sell from our factory team or via our trained local iRep force. 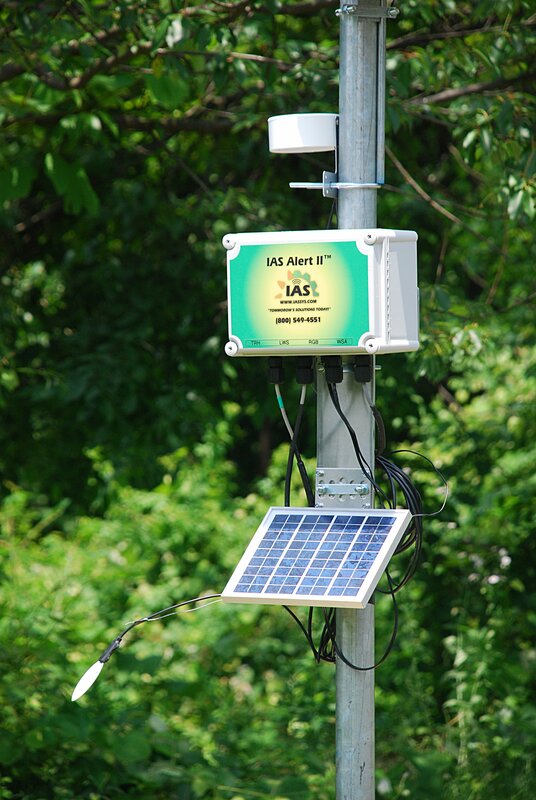 The AlertII and TempGard come set up from our factory and only need to be placed in the sun or plugged in and we will walk you through the online setup as required. Each product is supplied with and Installation and Operation manual and additional guides and training videos can be found on-line in your log in area.